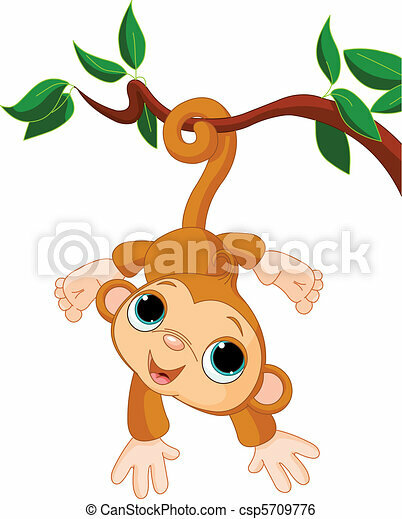 baby monkey on a tree. 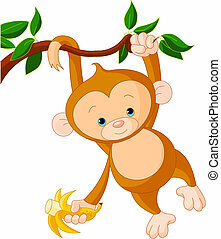 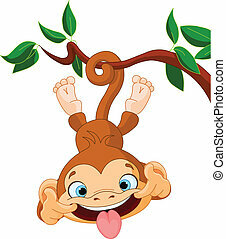 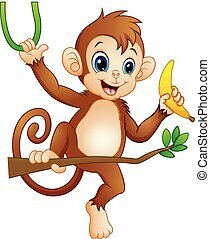 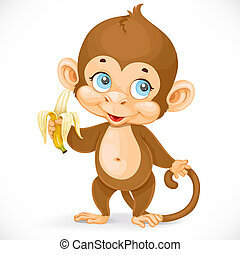 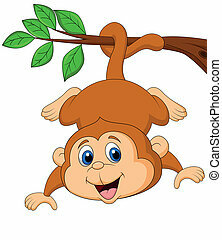 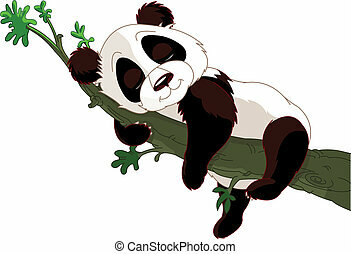 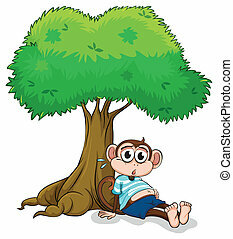 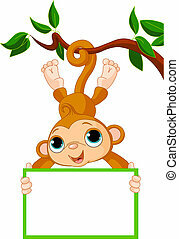 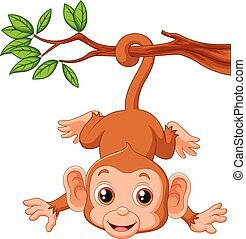 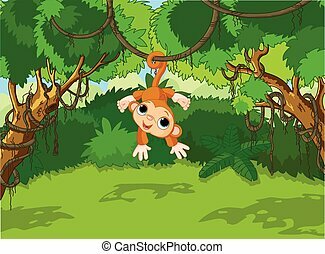 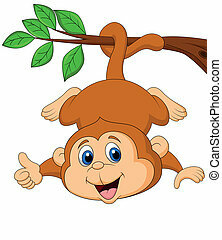 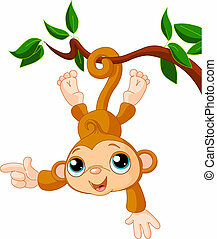 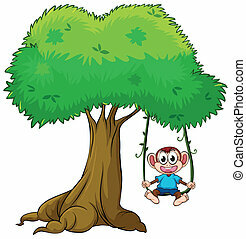 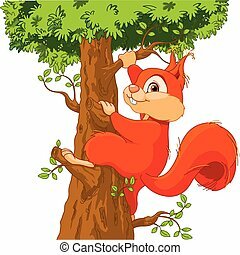 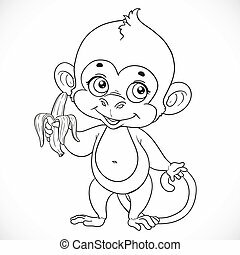 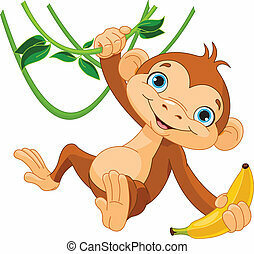 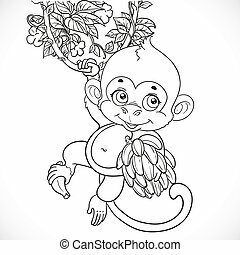 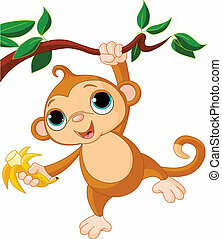 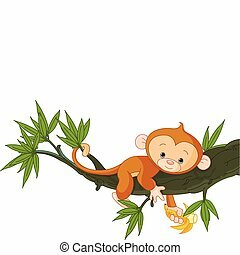 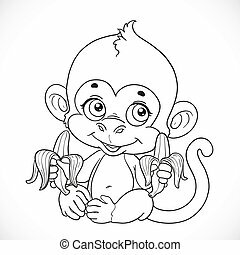 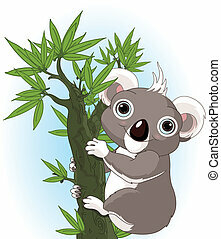 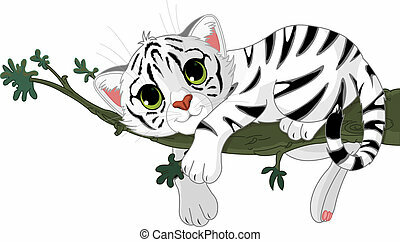 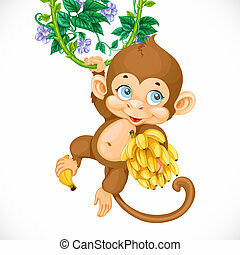 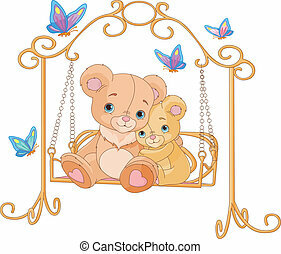 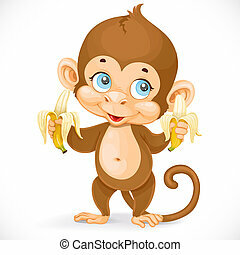 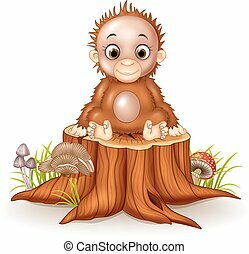 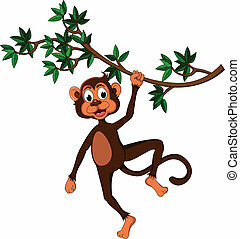 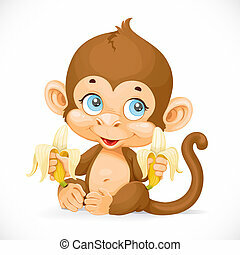 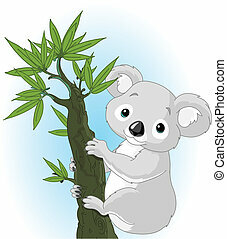 Illustration of cute baby monkey on a tree. 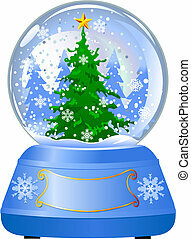 Snow globe with a Christmas tree inside on white background.